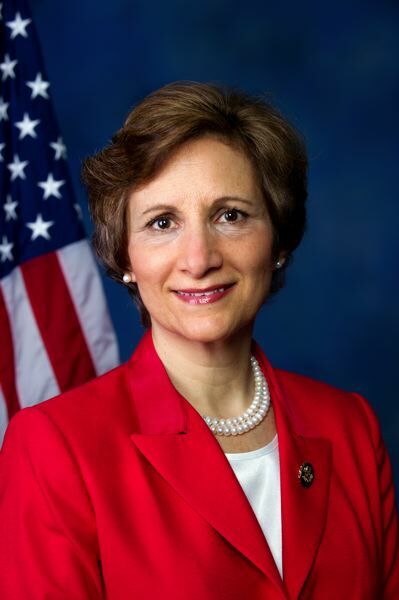 U.S. Rep. Suzanne Bonamici: Final vote on tax proposal could will come in the near future. The House and Senate rushed through tax bills that will make sweeping changes to tax policy. Most of the benefits go to high-income earners and wealthy corporations, but the attacks on education will hurt us all. The provisions on education threaten students, colleges and universities, research and science, and U.S. innovation and global competitiveness. This will have negative consequences for years — or even decades — to come. First, under these bills students will lose the ability to deduct interest on their student loans. That will make higher education less affordable and accessible. Second, many if not most graduate students will be priced out of school if the final bill includes the House bill's provisions to treat tuition waivers as taxable income. This is going to be crushing for our medical schools and researchers, especially in the STEM/STEAM fields (science, technology, engineering, arts and math), and result in us falling behind on the discoveries that lead to new products and cures. And finally, taxing endowments, used primarily to help low-income students afford college, will take away opportunities from people who have great potential. So what happens now and when? Because the House and Senate passed different tax bills, the Republican-controlled House voted to send both bills to a conference committee on Monday to work out differences on a final version to be presented to President Donald Trump for his signature. There are many reasons to criticize these bills, but the attacks on education could have very long-lasting effects. I was able to work my way through community college, which opened doors and created opportunities for me to become an advocate for those who couldn't speak for themselves. I want every American to have the same chance to succeed and to reach for a better future. I hope a loud and convincing outcry from people across the country over the weekend can stop this recklessness. U.S. Rep. Suzanne Bonamici lives in Beaverton. Her First Congressional District includes much of Northwest Oregon, including Washington County. She sits on the House Committee on Education and the Workforce, and the House Committee on Science, Space, and Technology.